Lexicon Iconographicum Mythologiae ClassicaeLexicon Iconographicum Mythologiae Classicae. (LIMC). The complete work, 8 volumes in 20 with indices and supplements. Lexicon Iconographicum Mythologiae Classicae. (LIMC). The complete work, 8 volumes in 20 with indices and supplements. 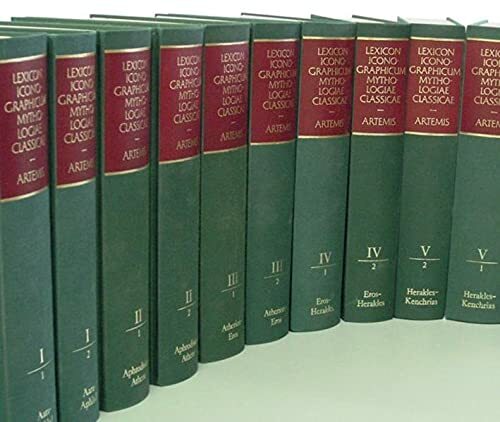 Lexicon Iconographicum Mythologiae Classicae (LIMC). 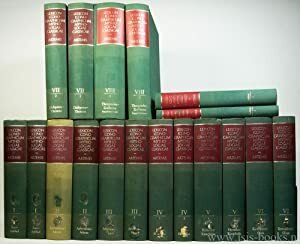 Complete in 18 volumes: 8 double volume sets with indices. 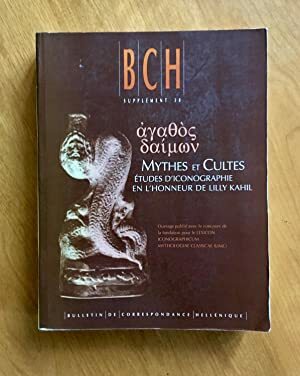 Mythes et cultes. Etudes d'iconographie en l'honneur de KAHIL (L.), publié avec le concours de la fondation pour le Lexicon Iconographicum Mythologiae Classicae (LIMC).